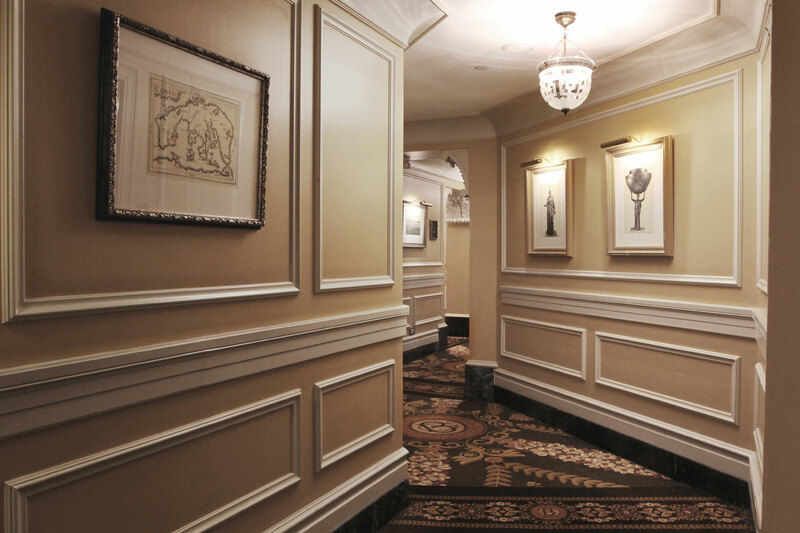 If you’re staying at Hotel Grande Bretagne, then you’re probably a force to be reckoned with. 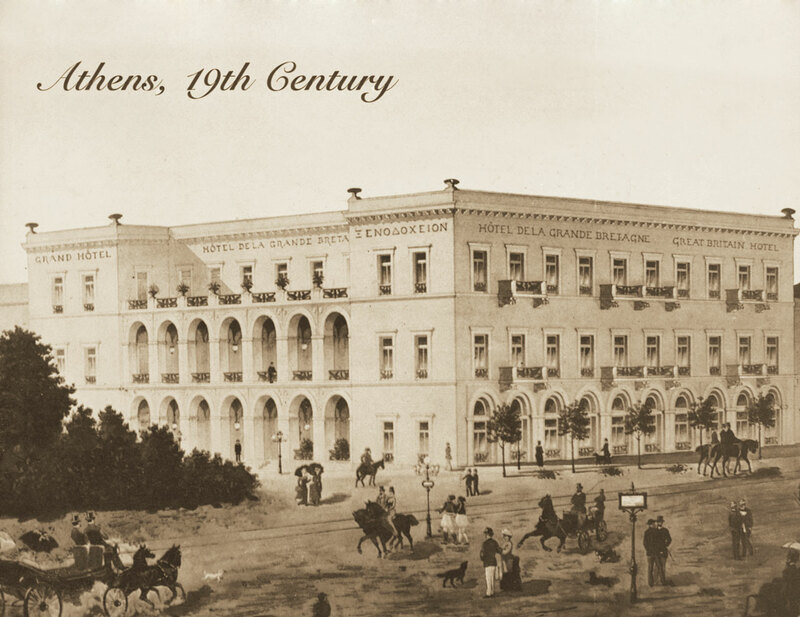 Housed in an 1842 privately owned mansion, designed by Danish architect Theophil Hansen and approved by King Otto himself (who just happened to be the next door neighbor), the Hotel Grande Bretagne is, without a doubt, the most iconic hotel in Athens. 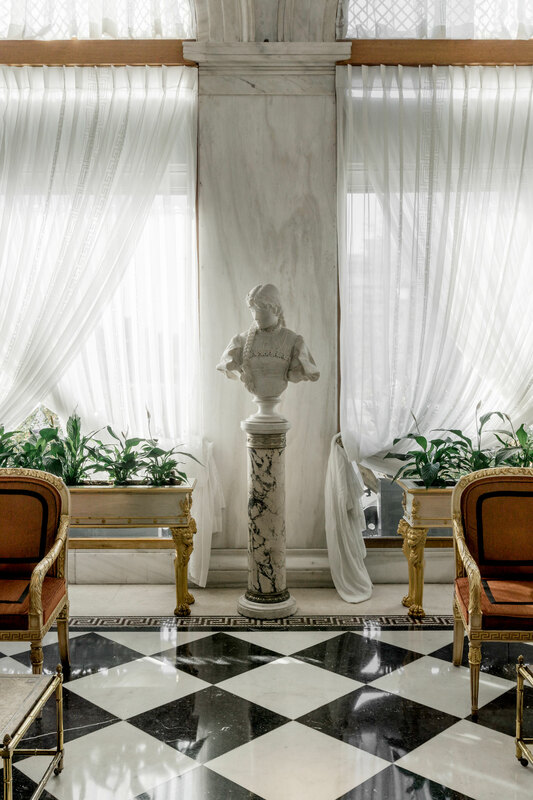 The lavish interiors have seen a slew of VIPs cross their threshold, while they stood witness to some of the most turbulent events in Greek history during WWII, yet this indomitable property has survived with all its grandeur intact. 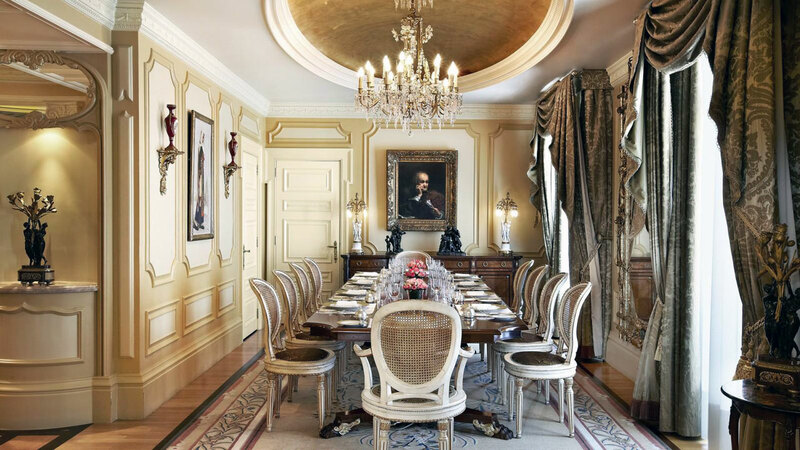 A considerable investment in 2003 smoothed out some of the rough edges it had acquired over the years, offering guests a more contemporary palatial experience. 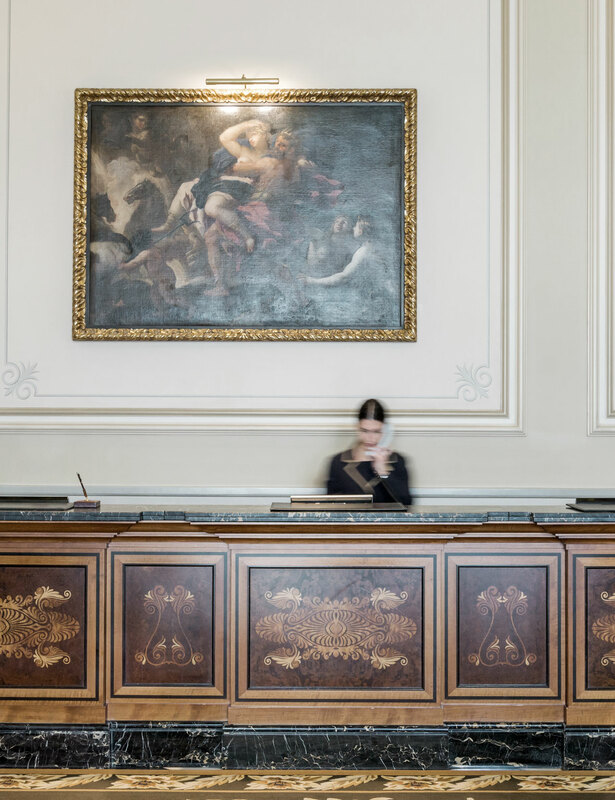 The Corinthian columns, Persian carpets and museum-worthy furniture set the tone, while an out-of-sight spa with a Romanesque swimming pool and too many signature treatments to count, could easily keep you off your feet for the remainder of your stay. 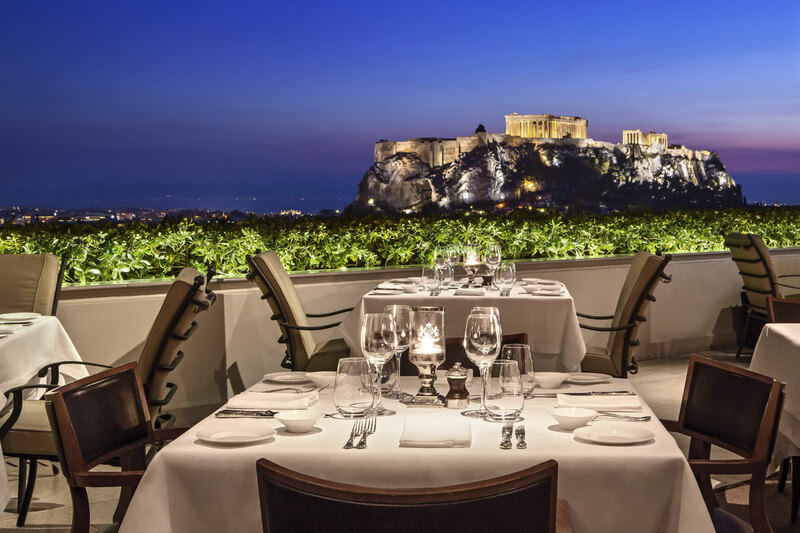 Add to that the Winter Garden's famous High Tea, the stunning Acropolis view from the GB Roof Garden Restaurant and the perfect Manhattans at the awarded Alexander's Bar, and the rest of the world will slowly fade away. 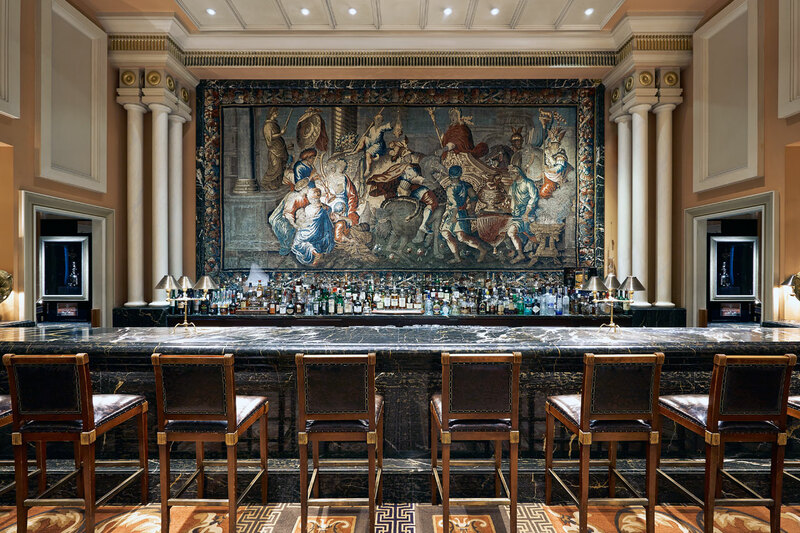 The Greeks may have invented hospitality, but the Hotel Grande Bretagne is the first in the country to put a luxury spin on it. 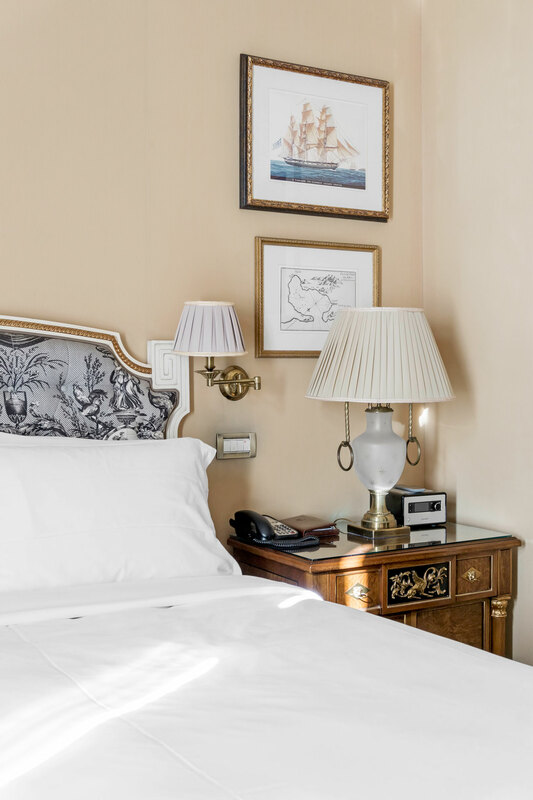 Photo © Hotel Grande Bretagne.